2019’s off to a flyer! NLSC got 2019 off to a competitive start at Sutton SC’s Free Press Relay gala on Saturday 12 January. 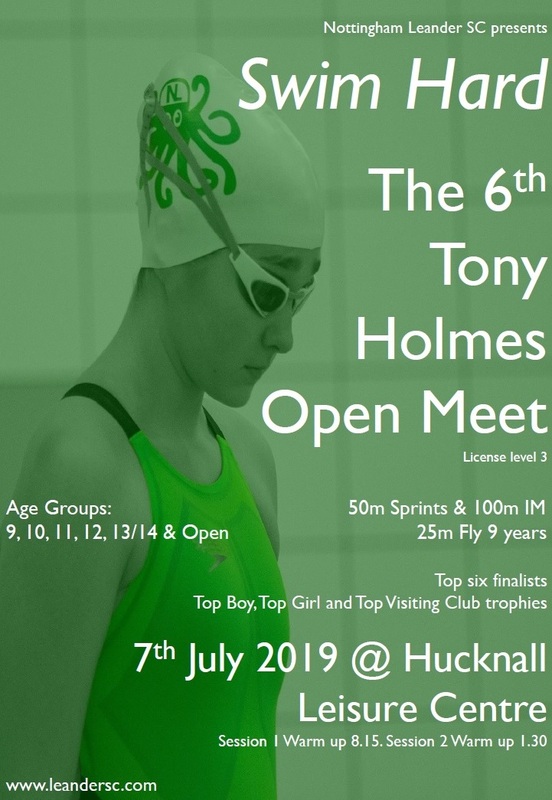 Made up of relays across all four strokes across four different age groups, Sutton’s Relay gala was the best possible way to dust the cobwebs off from the new year and showcase what the Green Octopus can do. Thankfully the potential for carnage in the opening 10-leg medley relay was avoided as collectively the officials and swimmers delivered the one leg of backstroke, two legs breaststroke, three legs of fly and four legs of freestyle without too many headaches. Moving onto the challenges of handling changeovers in the unfamiliar relays of Back, Breast and Fly (“Just head for Steph” seemed to be the advice that worked), all NLSC swimmers delivered some impressive collective swims; either winning regularly by a distance or just missing out on the win on the touch against Sutton’s A squad. But for an unfortunate DQ in one event, NLSC’s lead going into the cannon would have been unassailable. As it was, and what you want in all great sporting drama, NLSC were tied with Sutton A going into the last event. The lead exchanged many times throughout the cannon and despite a heroic last length charge (think Pele’s overhead kick in Escape to Victory hitting the bar instead of going in – kids; ask your parents), NLSC were pipped into second overall by the hosts. Throughout the whole event, the racing and commitment from NLSC’s swimmers was on point and a pleasure to see, as was the support and team spirit by those wearing green. Everybody was swimming for each other and everybody gave everything they had; nobody can ask for more than that. No doubt many club records were set on Saturday night (can’t see any records ever being recorded for 4x25M Breaststroke…) but the smiles seen mean much, much more. So thanks to all of the swimmers, officials, managers and parents for helping to make Saturday such a success – it couldn’t have happened without any of you. Roll on Counties!